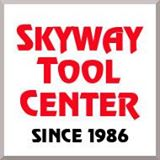 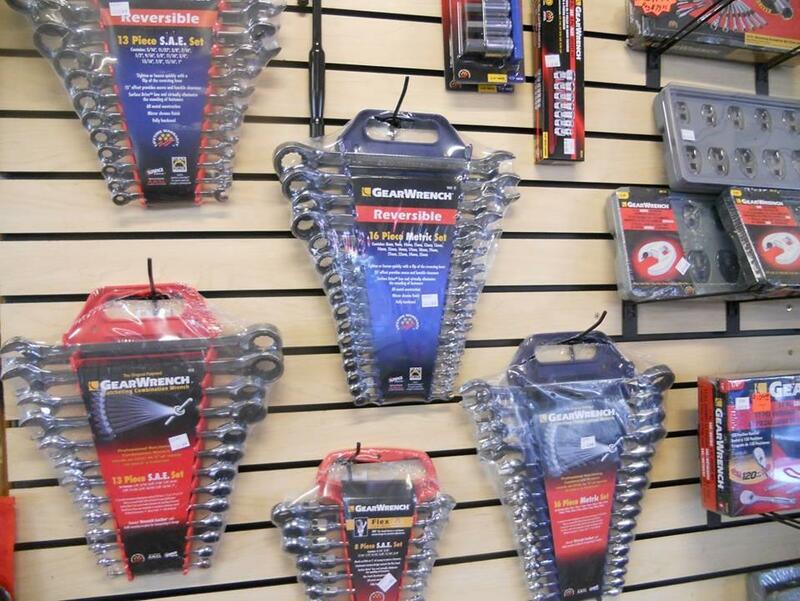 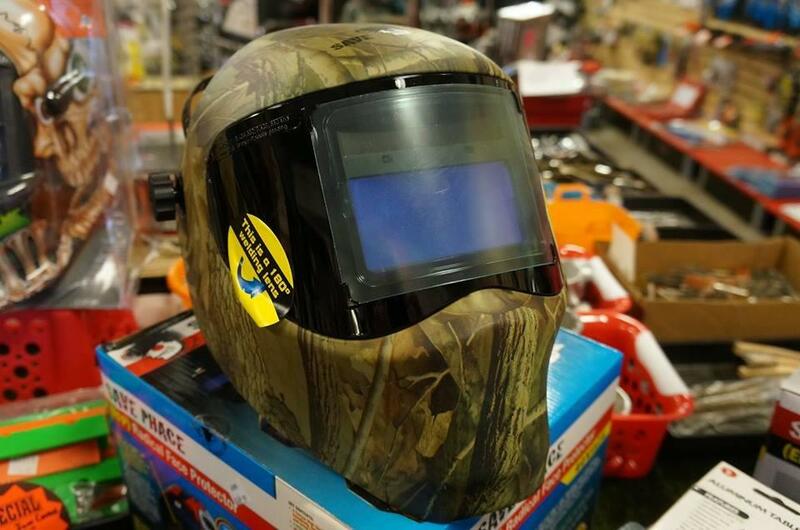 Skyway Tool Center is a retail tool store selling air, hand and power tools, supplies & accessories to mechanics, contractors, hobbyists, homeowners and other tool users. 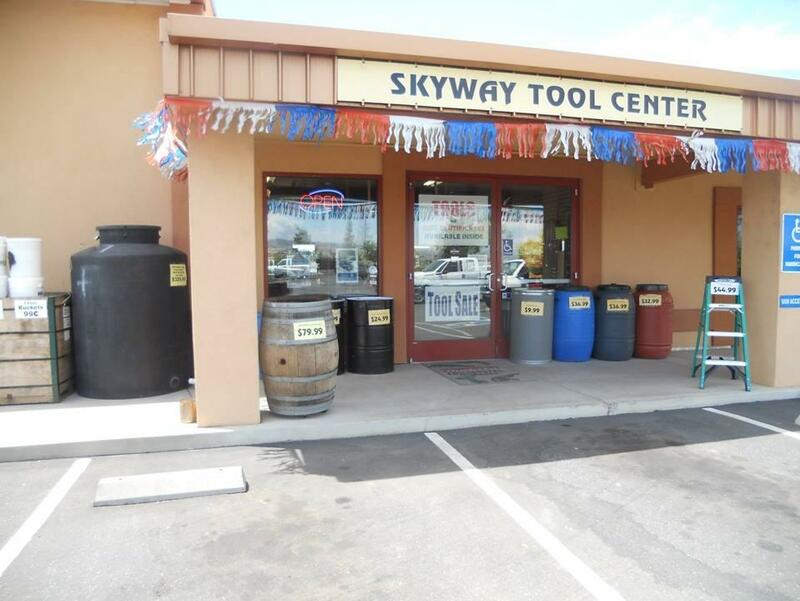 Located on the corner of Skyway & Bruce Rd, Chico, CA. 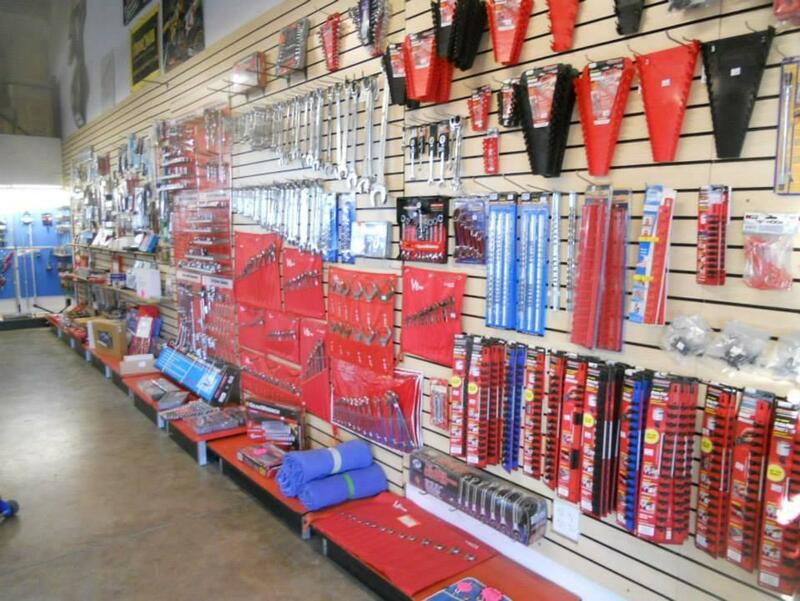 Founded 1986 - Family Owned & Operated.